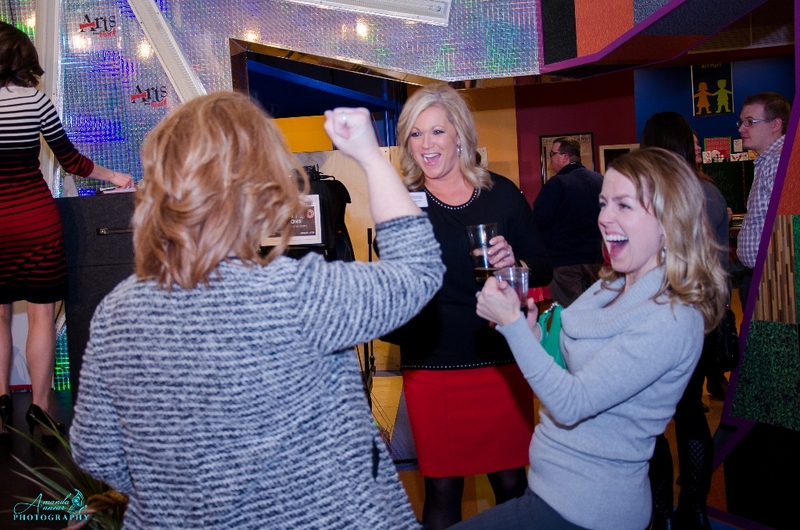 SAGINAW, Mich.—On Thursday, February 7, 2019, the Mid-Michigan Children’s Museum will host the 12th annual Kids at Heart (formerly known as Arts from the Heart) auction, an event for grown-ups that’s as fun and interactive as our galleries themselves! Guests will enjoy gallery games and get to bid on family fun packages, tickets to our region’s finest venues, and one-of-a-kind experiences. Guests will enjoy hearty hors d’oeuvres from the Bavarian Inn Restaurant, craft beer and wine while they bid on silent & live auction items. In addition, everyone will have a chance to compete for an opportunity to grab cash in the Team One Money Machine and other amazing prizes! $50 tickets are available at michildrensmuseum.org/tickets. Support from the event allows the museum to develop interactive learning experiences for our youth; create opportunities for youth-at-risk and their families to access our Children’s Museum by offsetting admission for field trips and special events; and explore what’s next for our galleries to fully engage the curiosity and creativity of our children. Leading event sponsors CMU Health, Covenant HealthCare, and Garber Management Group encourage guests to bid high to enhance the Mid-Michigan Children’s Museum galleries and help create museum access for all Great Lakes Bay Region children. View a complete list of sponsors and auction items on the event Facebook page, purchase tickets online at michildrensmuseum.org/tickets, or contact the museum at (989) 399-6626. Tickets will also be sold at the door the night of the event. Purchase tickets online! Sponsor our event!